A sum of Rs. 86,703 crores have been received towards Goods and Services Tax (GST) for the month of December 2017, up from the previous figures of Rs. 80,808 crores collected until December 25, 2017. The amount includes tax collected for the month of December and January (as on January 24), the Ministry of Finance notified on Thursday. One crore taxpayers have been registered under the GST as on January 24, of which 17.11 lakh are composition dealers which are required to file returns every quarter. 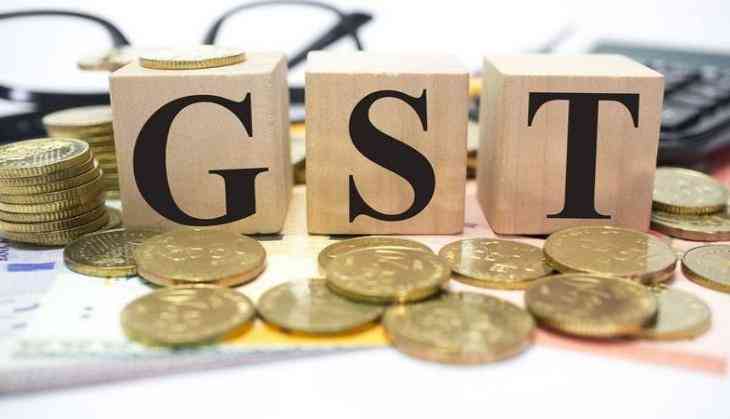 Furthermore, 56.30 lakh GSTR 3B returns have been filed for the month of December 2017, till January 24, the ministry said. For the composition dealers, for the quarter July-September 2017, the last date of filing GSTR 4 Return was December 24, 2017. A total of 8.10 lakh returns were filed by Composition Dealers, who paid a total of Rs. 335.86 crores as GST. On the other hand, for the quarter October-December 2017, the last date for filing GSTR 4 Return was January 18. During this period, a total of 9.25 lakh returns were filed by Composition Dealers for this quarter, paying a sum of Rs. 421.35 crore as GST.